Go in style with the gorgeous Lily Chandeliers . 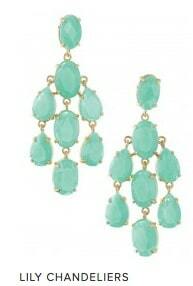 These earrings feature aqua stones in gold-plated settings. 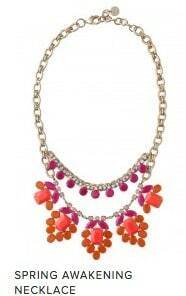 Be sure to check out Stella & Dot today and start earning your Dot Dollars! Awesome deal! Time to go shopping for some great stuff…thanks! Thats a pretty good deal to get $25 back for every $50 you spend. 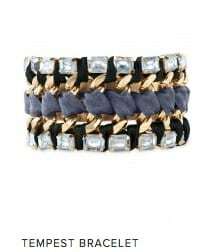 I will have to check Stella & Dot out as I have never heard of them before now. thanks for the information. The jewelry looks nice as the pictures show.